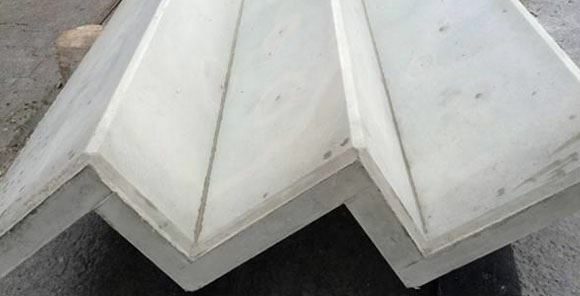 The previous blog described the challenging ultra high performance concrete staircase project. The ultimate goal of the UHPC staircase is to realise a unique concrete staircase. This blog will keep you informed of the progress on the ultrathin staircase. 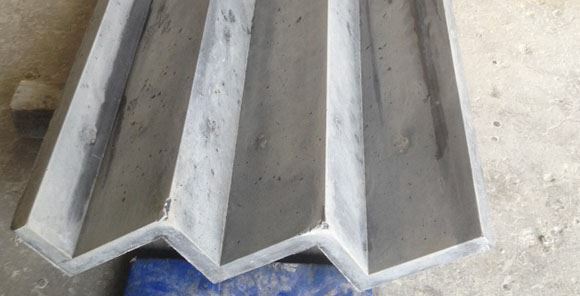 The first trial in which concrete was poured into the formwork for the ultrathin concrete staircase did not go too smoothly. See previous blog. To resolve the problems, these were analysed in further detail. From this analysis it appeared that the reinforcement and the steel fibres were blocking the flow of the mortar. Also, UHPC is very sticky, which causes air in a closed form to become trapped. Ventilation is a lot easier with normal concrete and air will flow through the mortar to the pouring side. In short, the analysis demonstrated that the above occurs less or not at all with UHPC. A special ventilation technique was applied to remove the accumulation of air during pouring of the concrete. The design of the reinforcement was adjusted to create some form of flow paths. The flow paths enable the concrete to flow everywhere in the mould and the air is simply expelled. Special compaction techniques were used. It was also considered whether the concrete mixture could still be adapted. All parties involved are now convinced that it is possible to manufacture such a staircase. We can now worry about transportation and installation of the staircase. Afterwards, the staircase will undergo a de-creeping* process. Subsequently, the glass handrail will be installed and connected to the staircase. We will keep you informed of all developments and the latest challenges that are still to come. The ultimate goal: a staircase with an unprecedented thinness and a unique glass handrail. The goal is another step closer! *A process in which the staircase will be preloaded and monitored under controlled conditions.